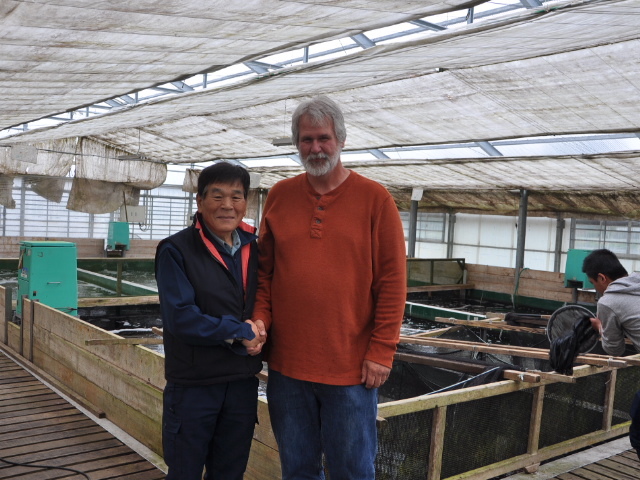 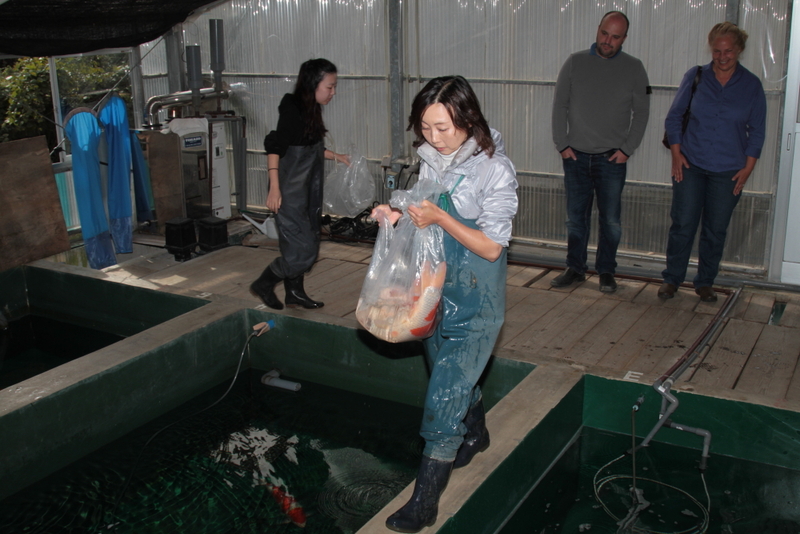 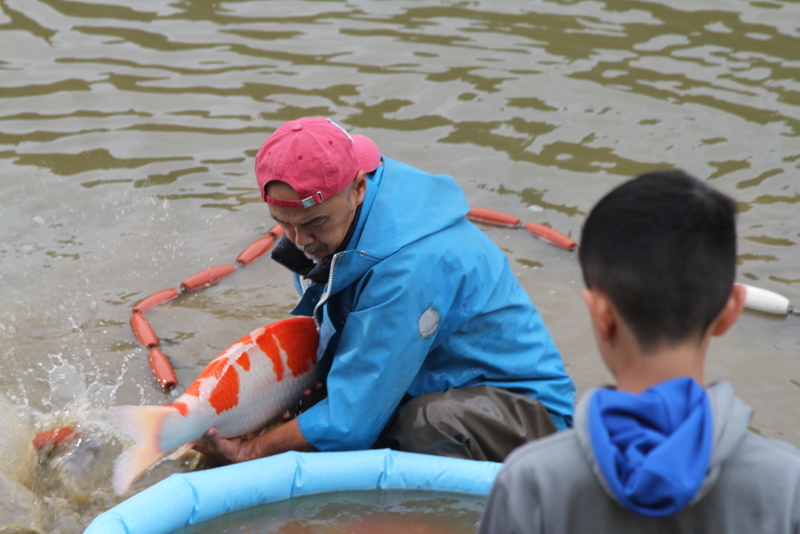 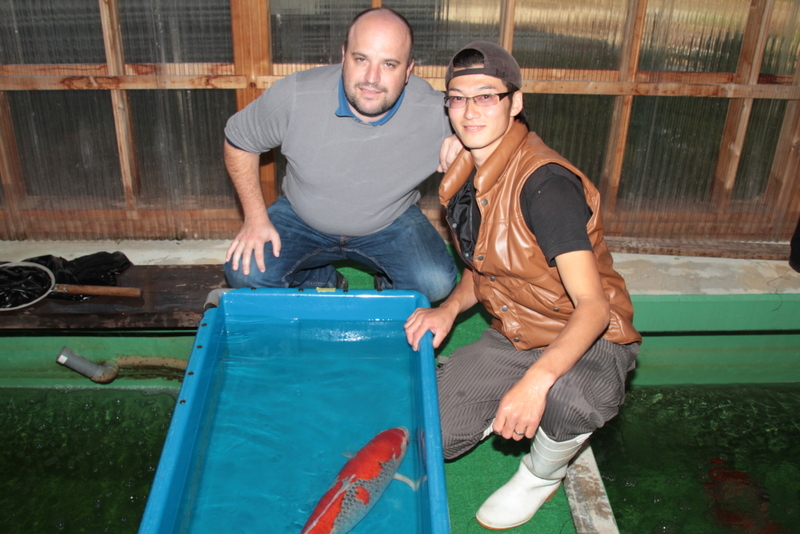 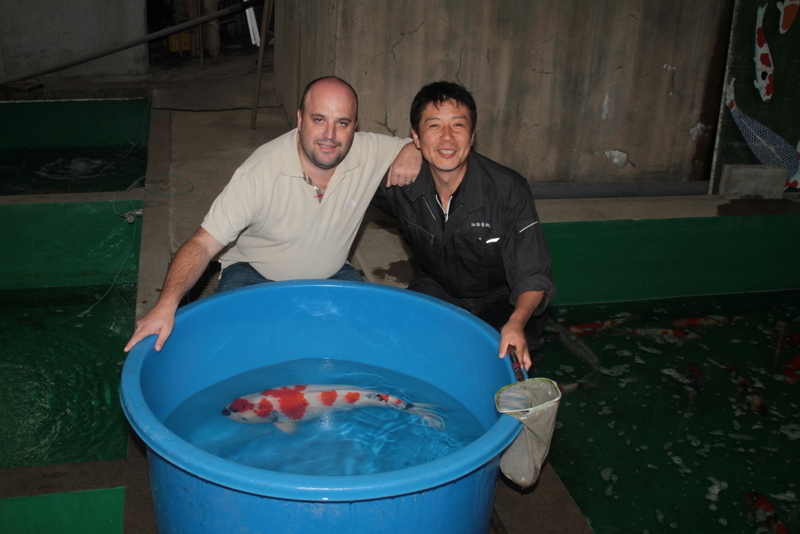 After we finalized the purchase with Takigawa-san we asked him had anyone else from the US ever been to this greenhouse or purchased Koi of this quality from him and he said no. 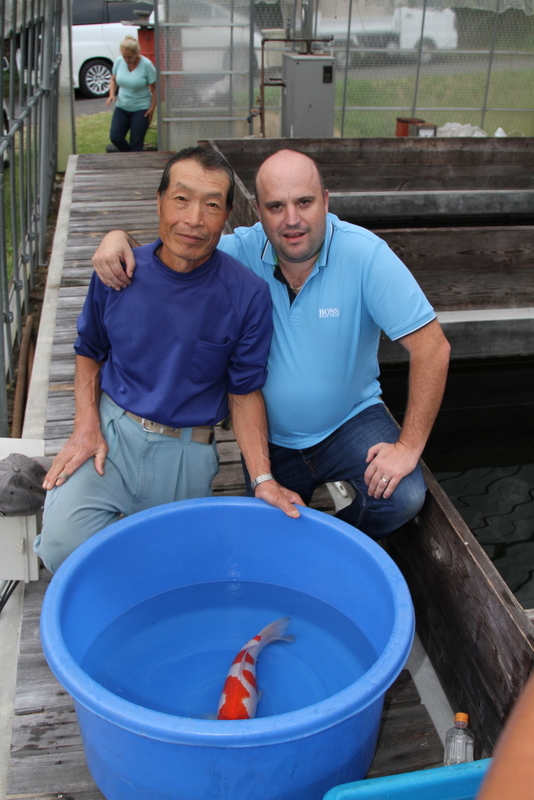 We could tell, after spending over an hour in this greenhouse, that these Koi were very important to him and were part of him. 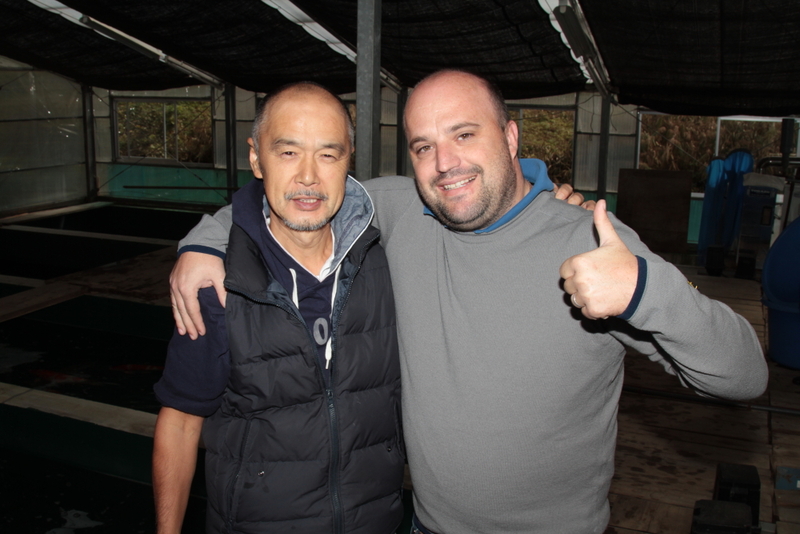 He has a lot of heart.